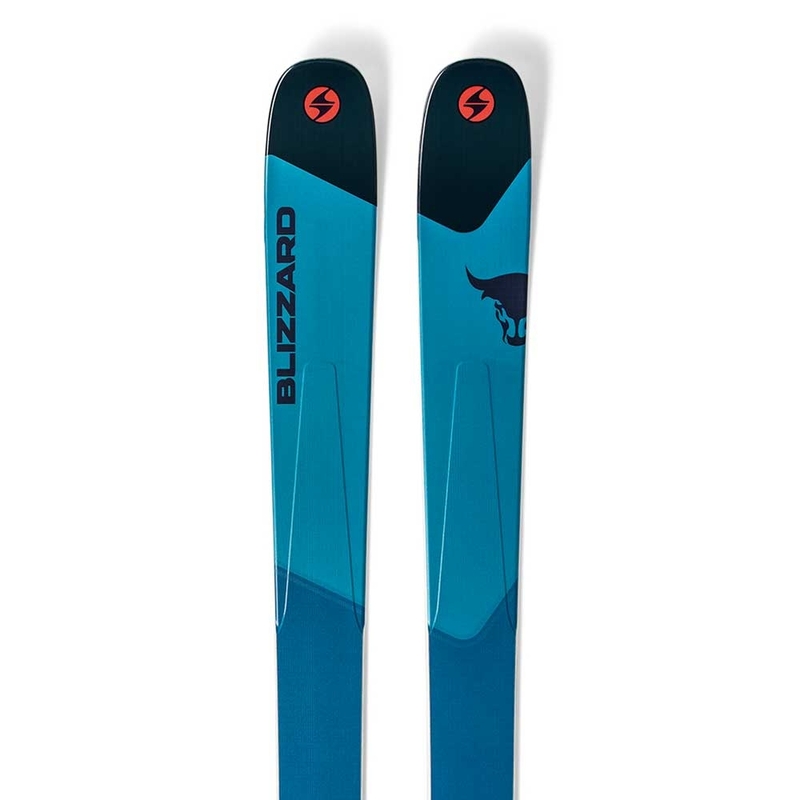 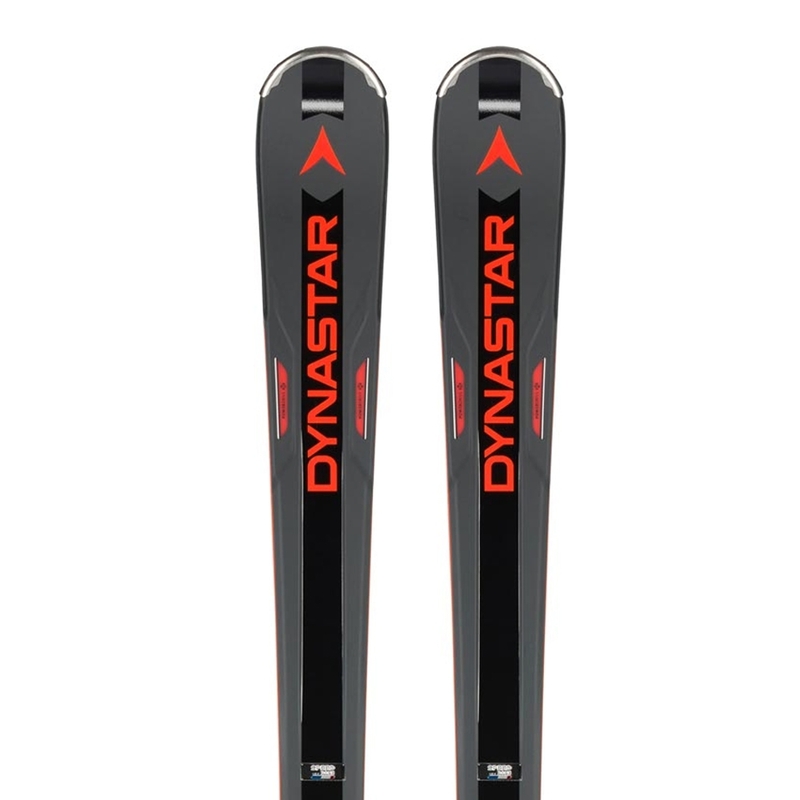 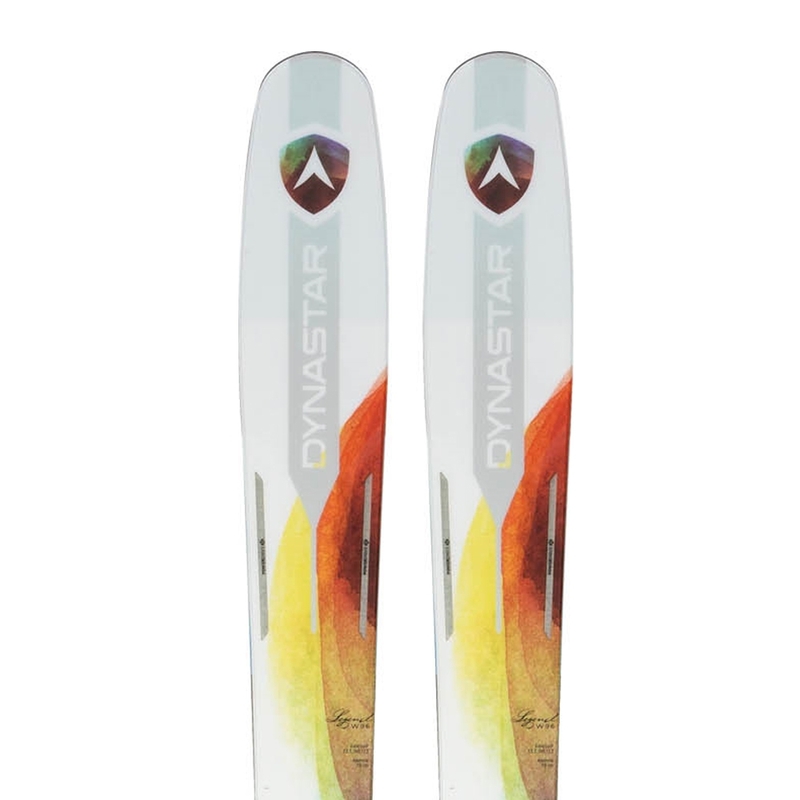 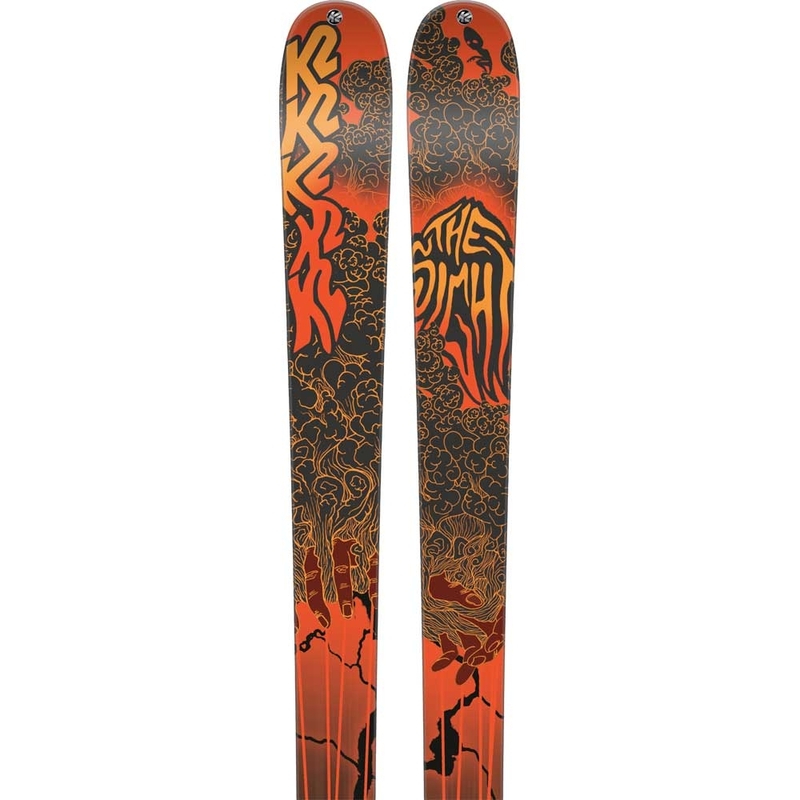 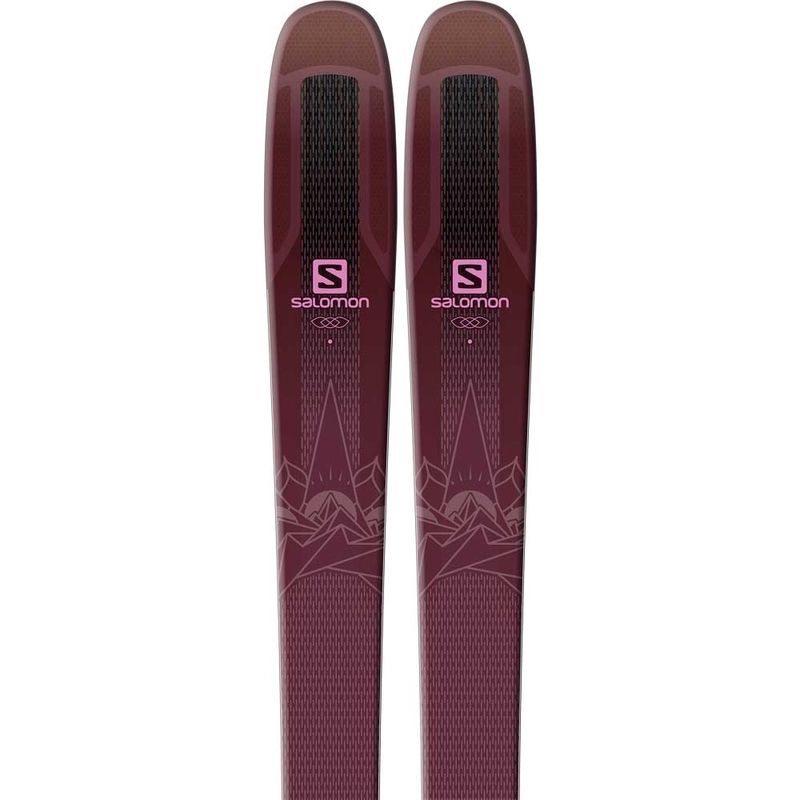 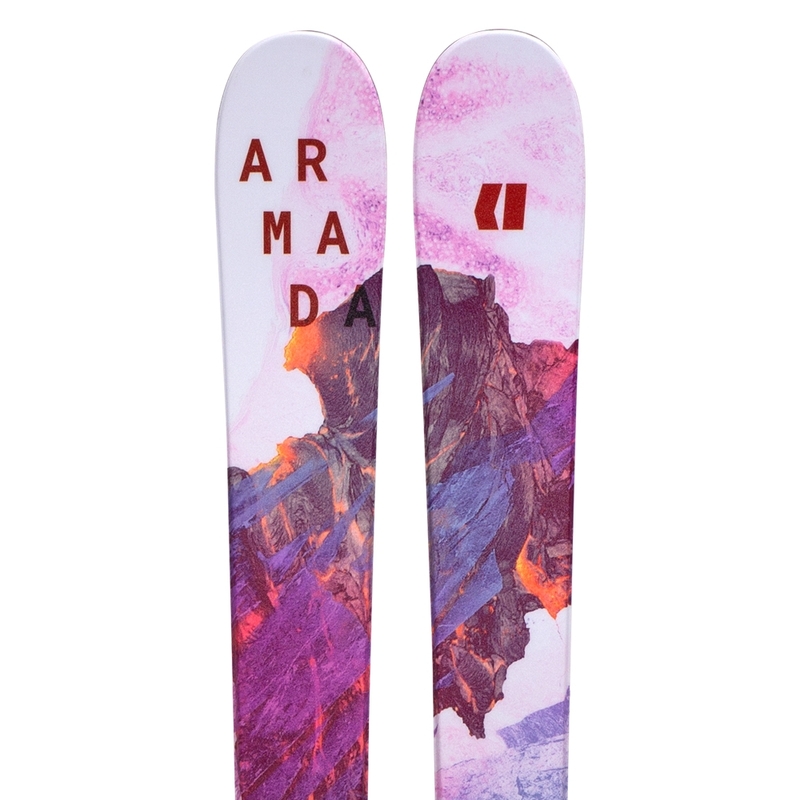 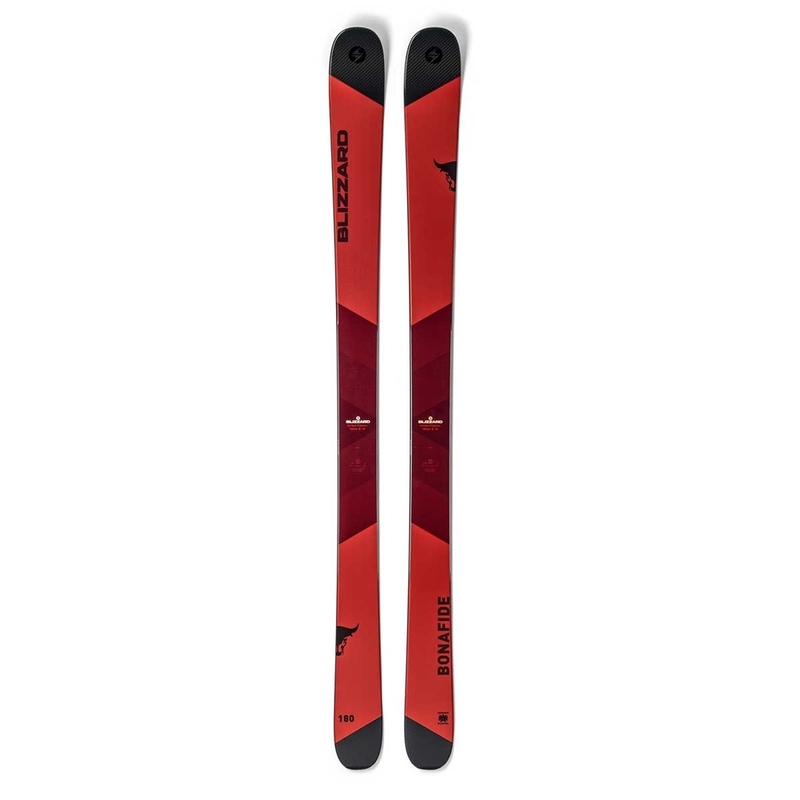 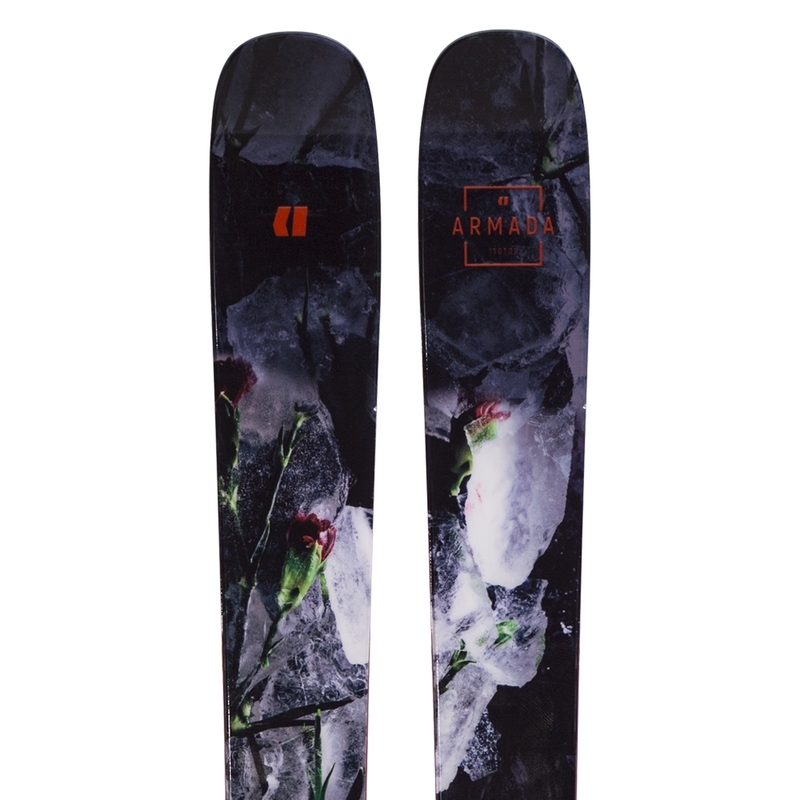 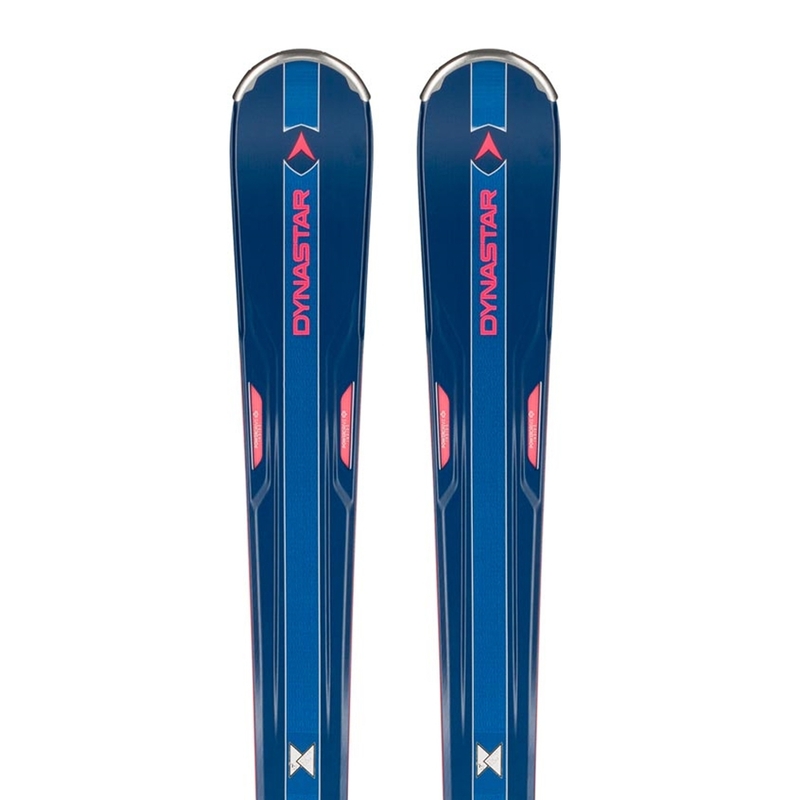 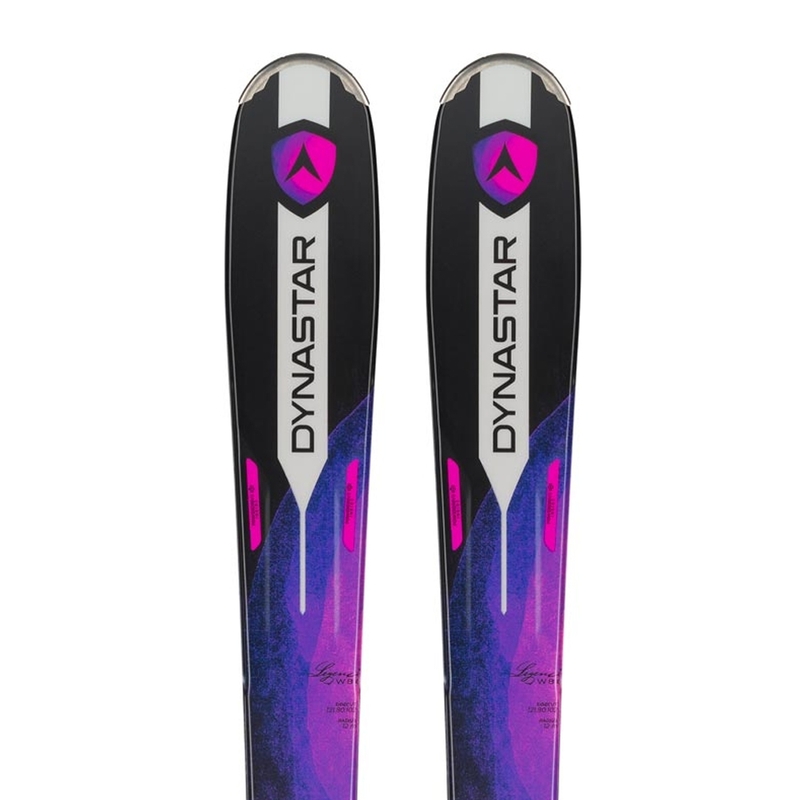 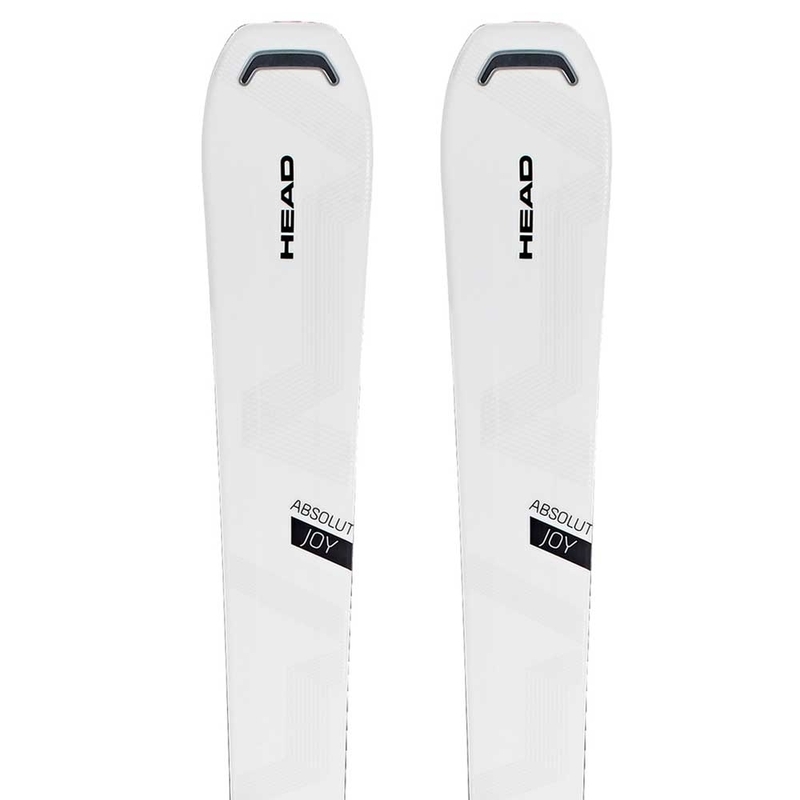 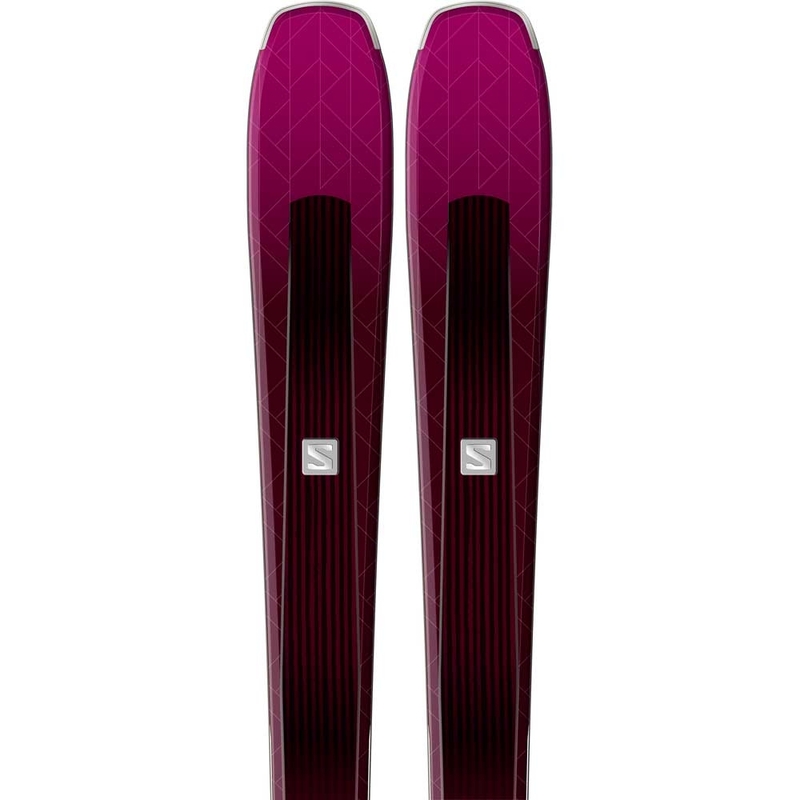 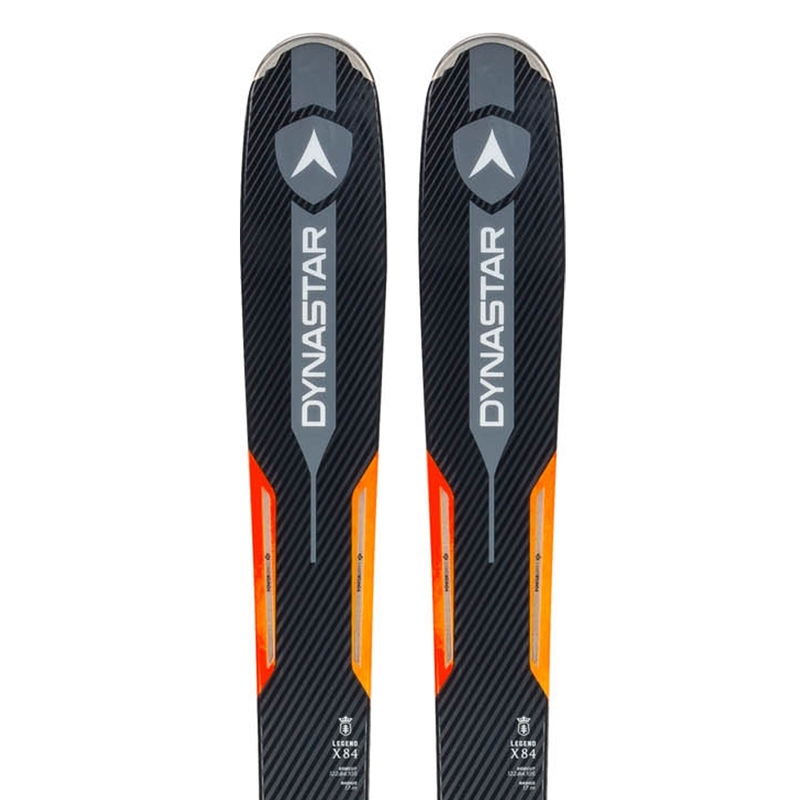 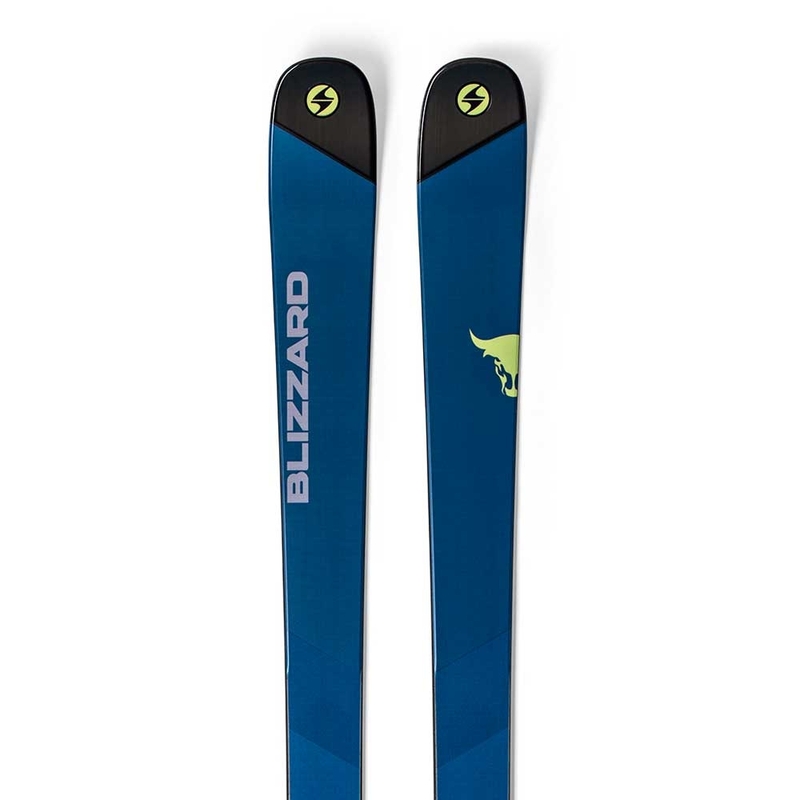 The Blizzard Bonafide Ski is a hard charging all mountain ski perfect for skiers looking for something which can ski just as well on piste as well as off thanks to the 98mm waist and versatile shape. 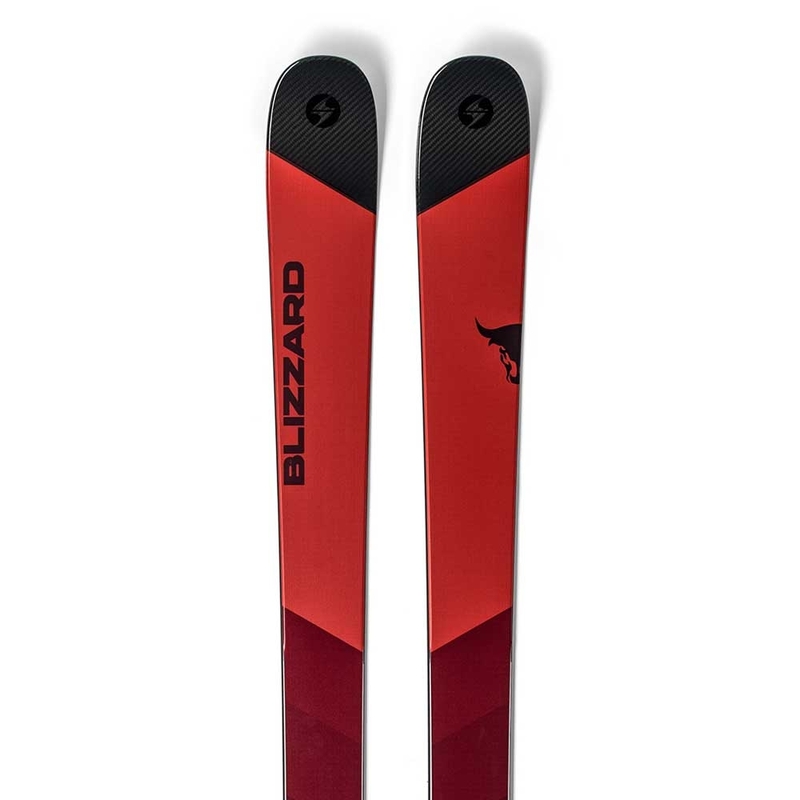 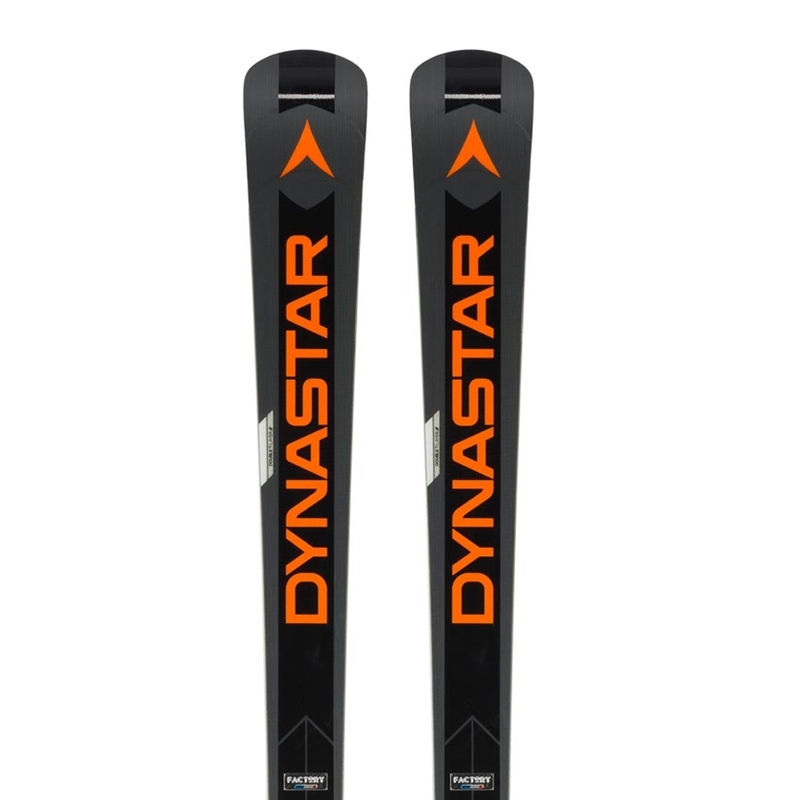 Back again for the 2018/19 season, the Blizzard Bonafide Ski is the perfect one ski quiver for taking away to resort for advanced skiers thanks to the versatile rocker, camber profile coupled with 98mm waist! 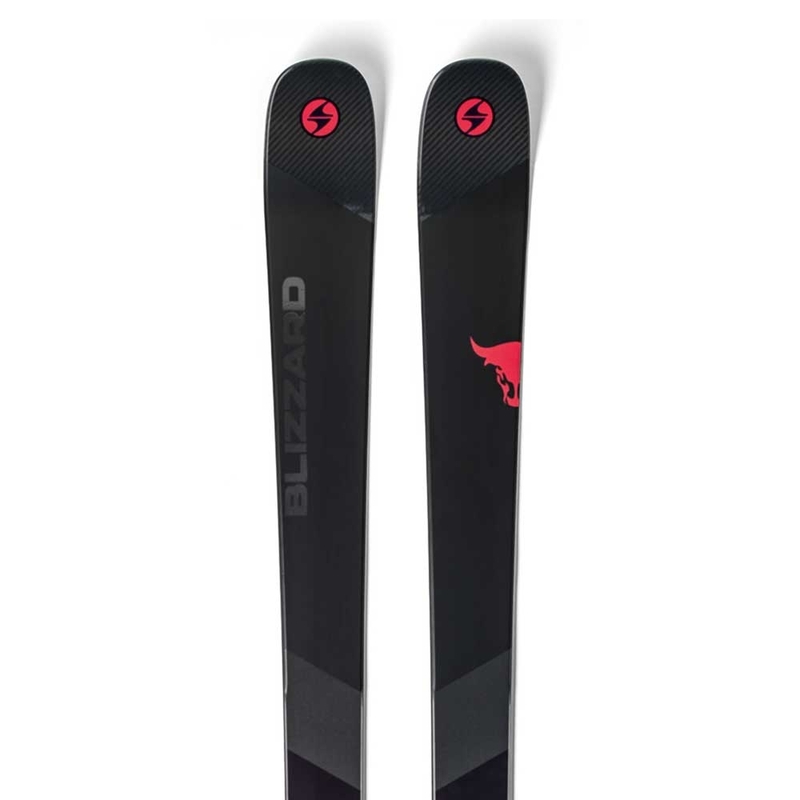 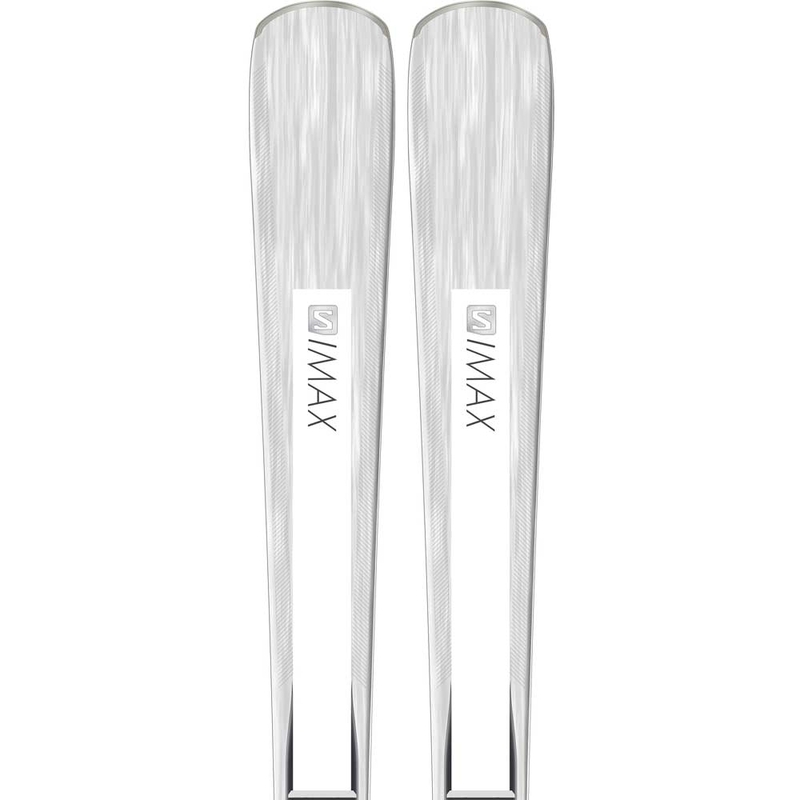 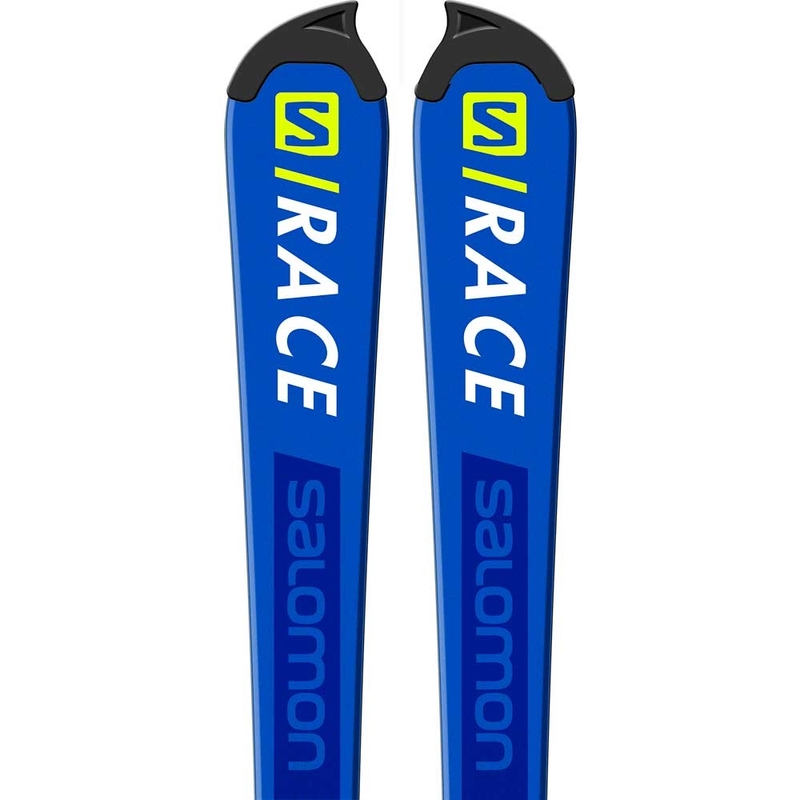 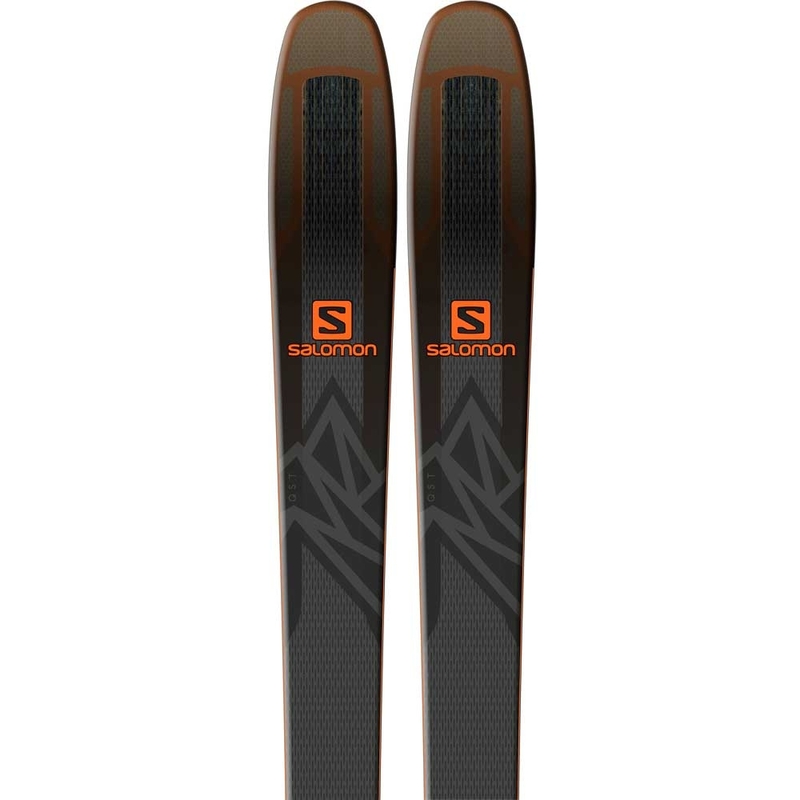 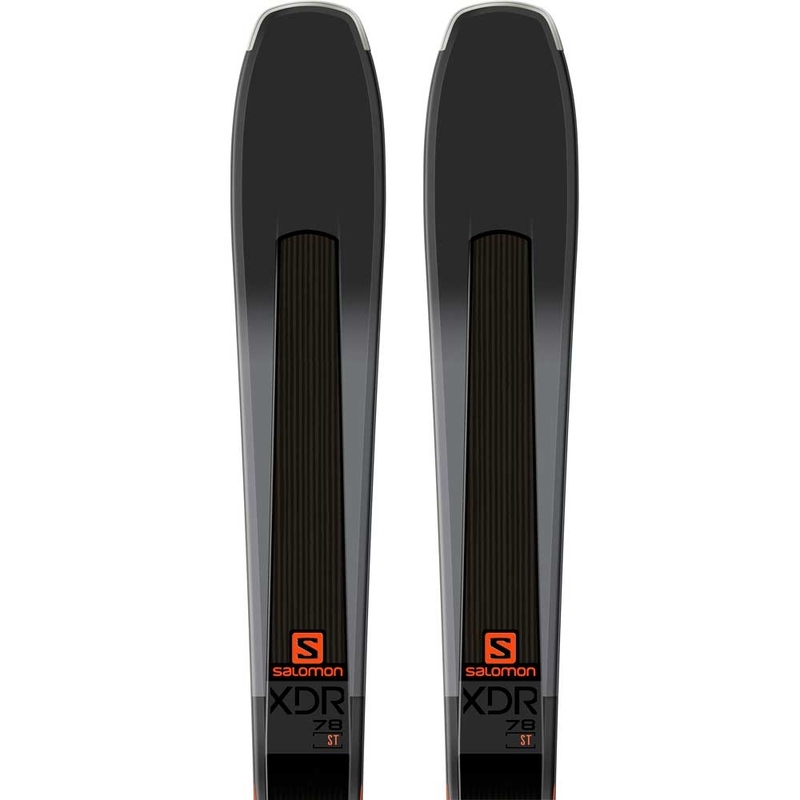 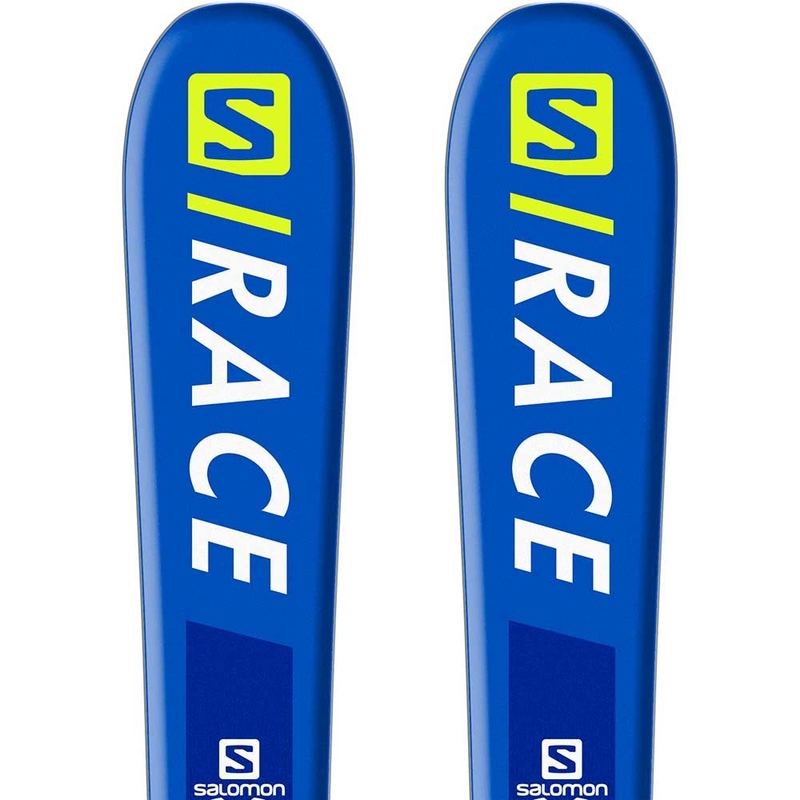 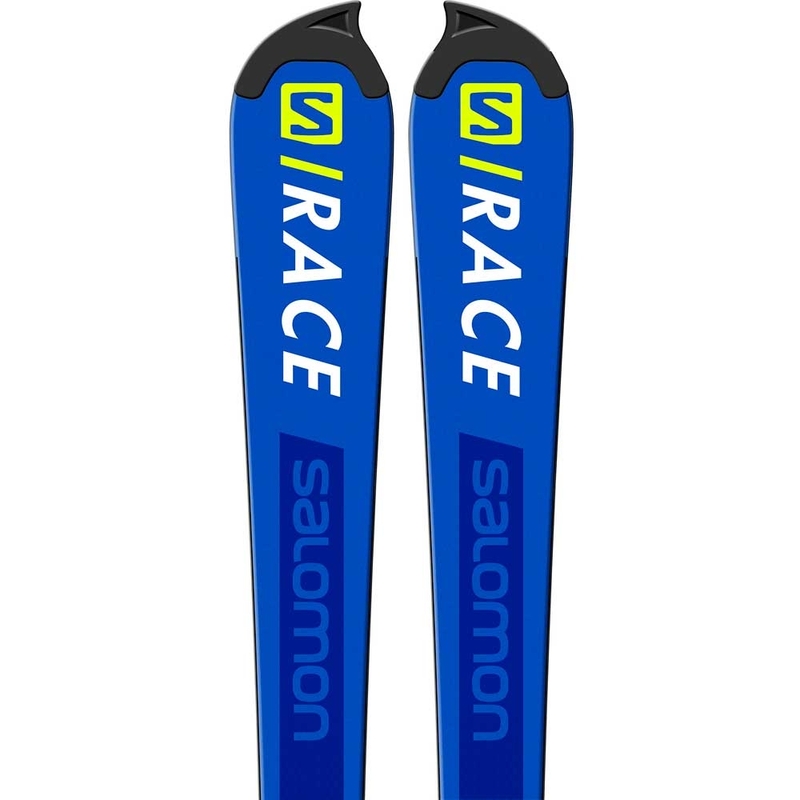 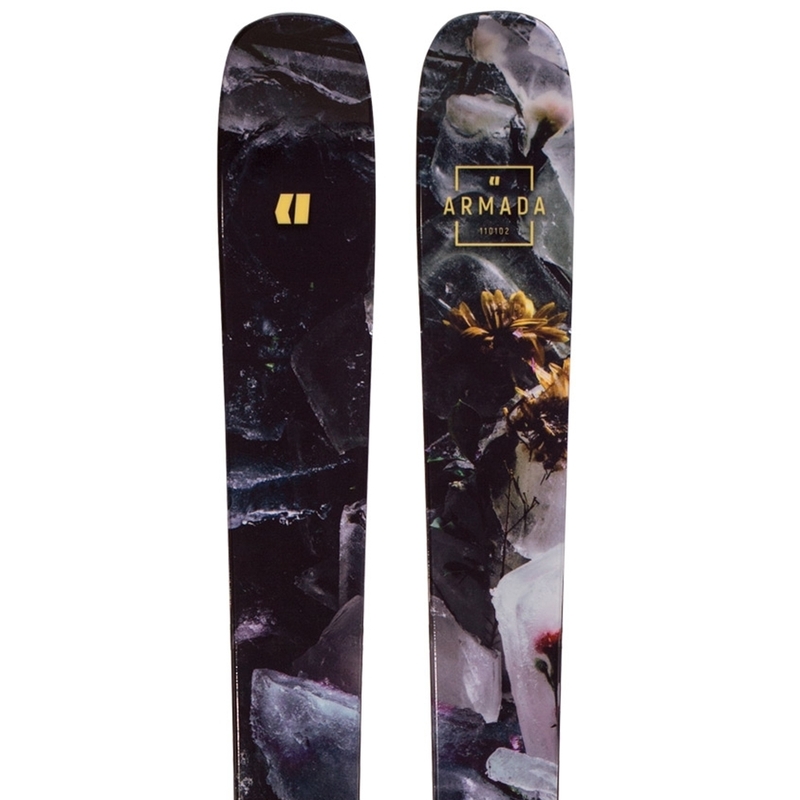 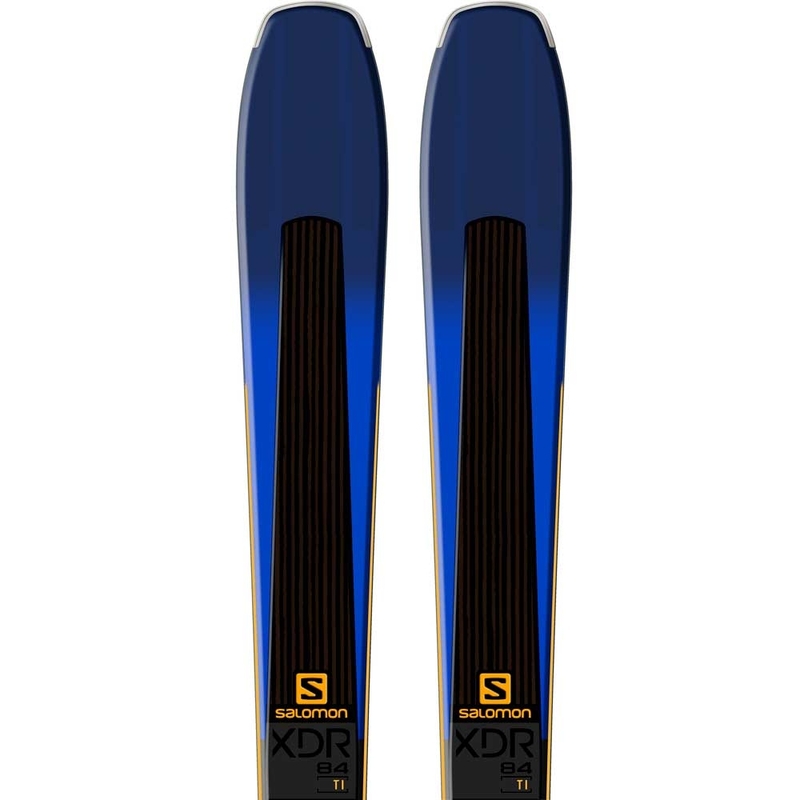 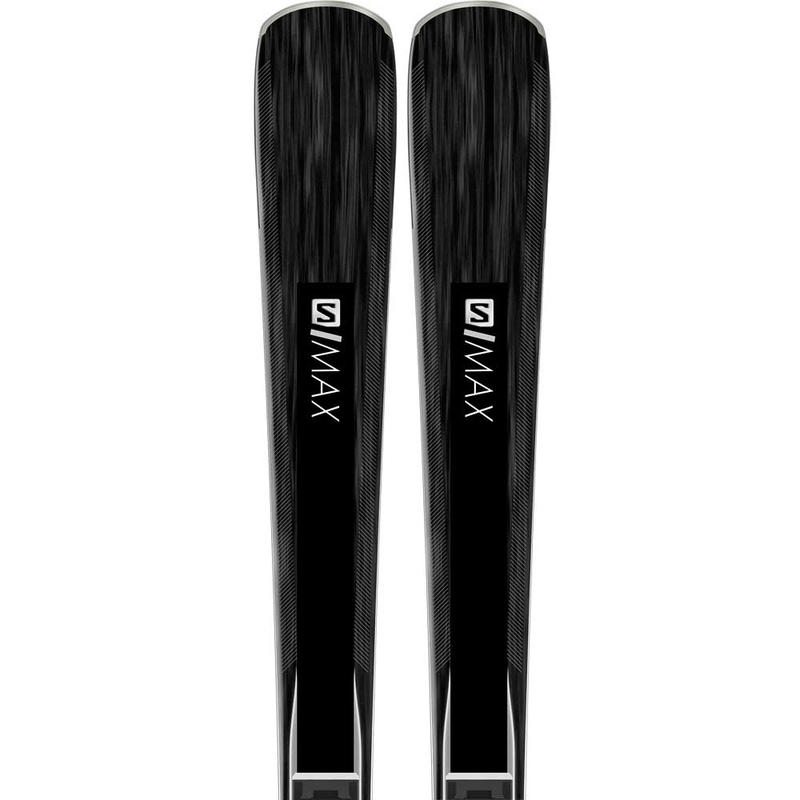 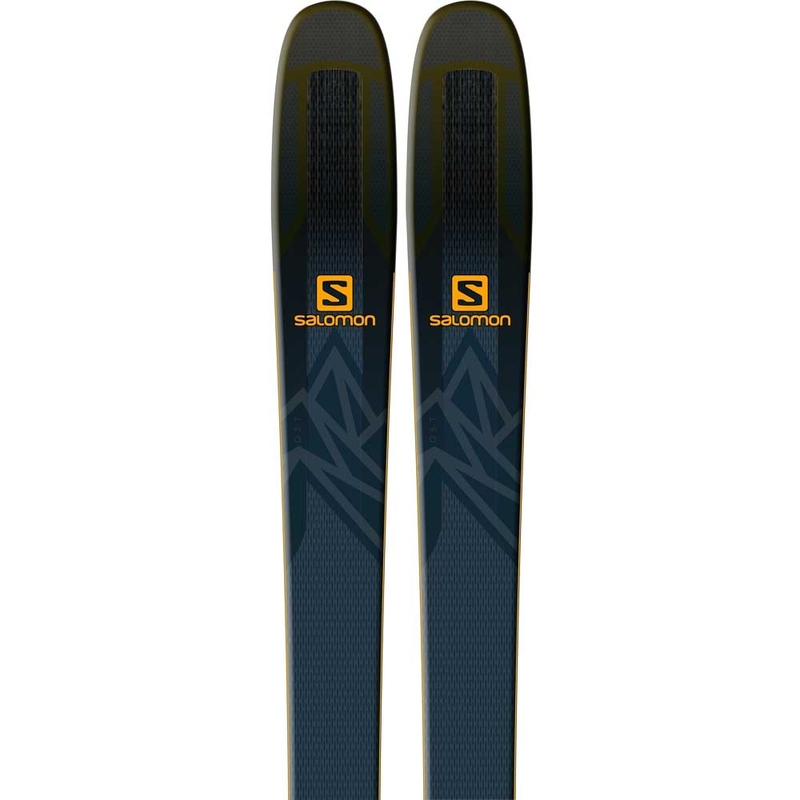 It features Carbon Flipcore Technology which gives the ski a super stable and smooth feel in all conditions and reduces vibrations in the tip and tails when charging hard. 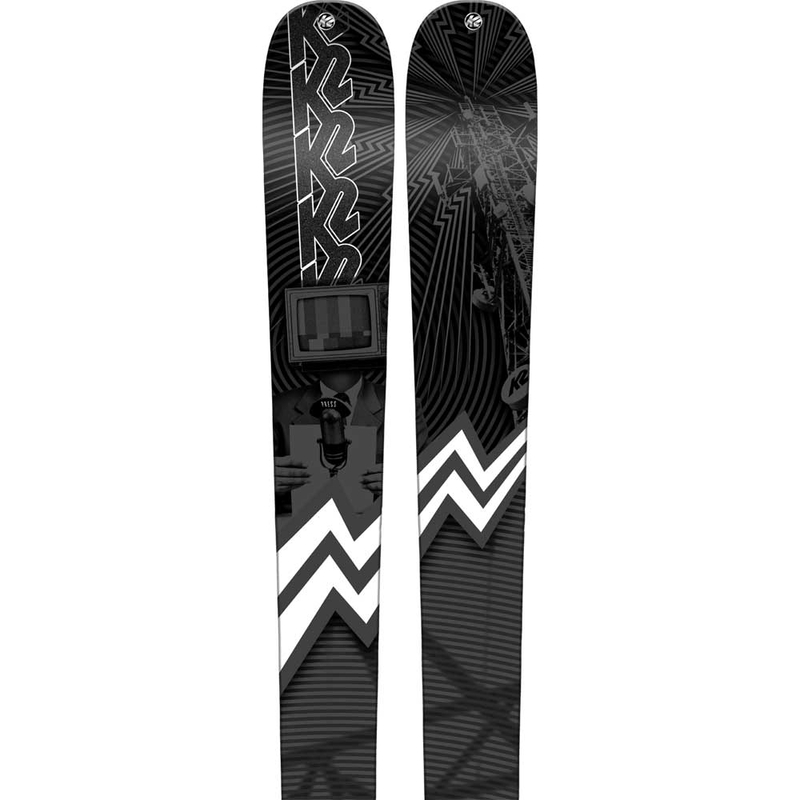 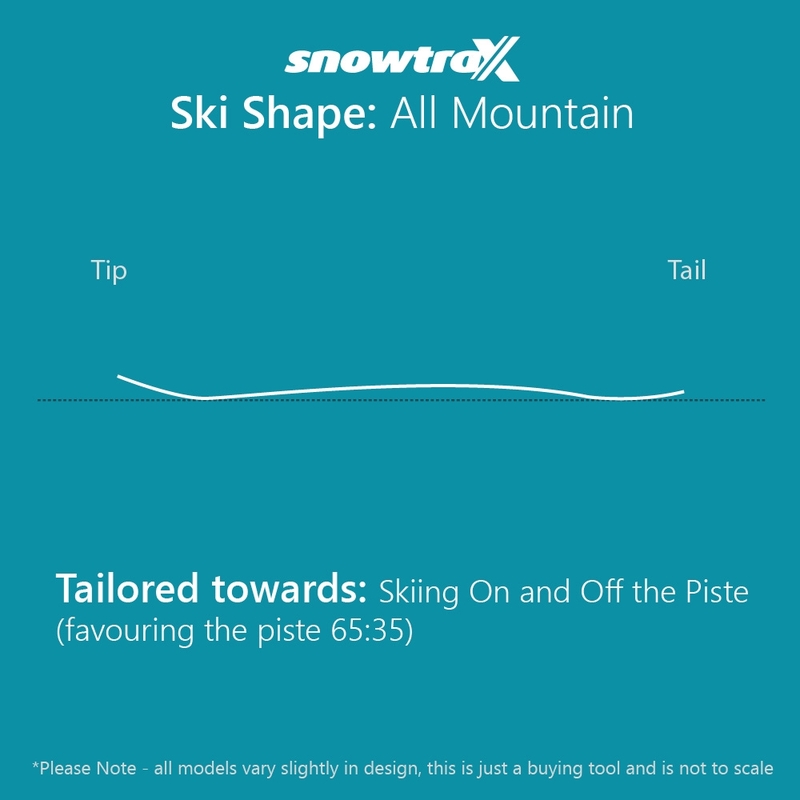 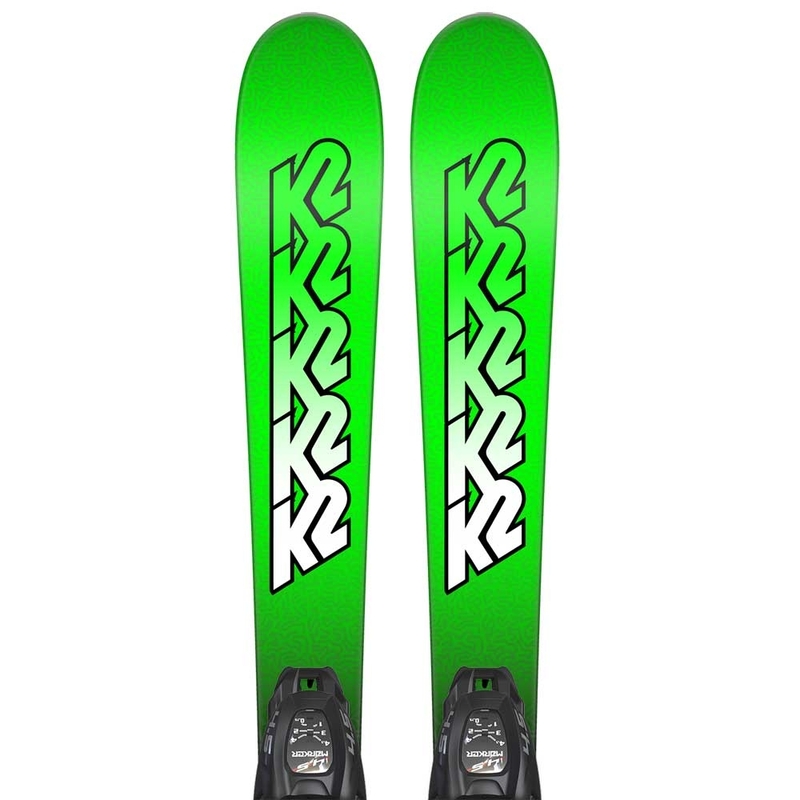 Furthermore the rocker camber rocker profile allows this ski to excel in all conditions on the mountain thanks to the rocker in tip and tail for easy turn initiation and superior softer snow performance, while the camber underfoot gives solid edge grip underfoot on groomed runs.